Journalists talk about race when another young black man is killed by police, when immigration causes community divisions or when an inner-city school district reports low test scores. Journalists will often cover it only when it is impossible to ignore. But race is a daily reality in this country. It affects every facet of our culture. Failing to report on race consistently is misguided, insensitive and inaccurate. It diminishes persistent, systemic inequality and puts too much emphasis on the privilege many enjoy.  While it is important to report an individual’s experiences with race, journalists need to understand the systems and cultural assumptions that perpetuate a racial divide. This guide is designed to help journalists cover race on a regular basis with more knowledge and understanding.